Flowers are considered as the second language both in love and sympathy. Different flowers as well as their corresponding colors convey different emotions and meanings too. 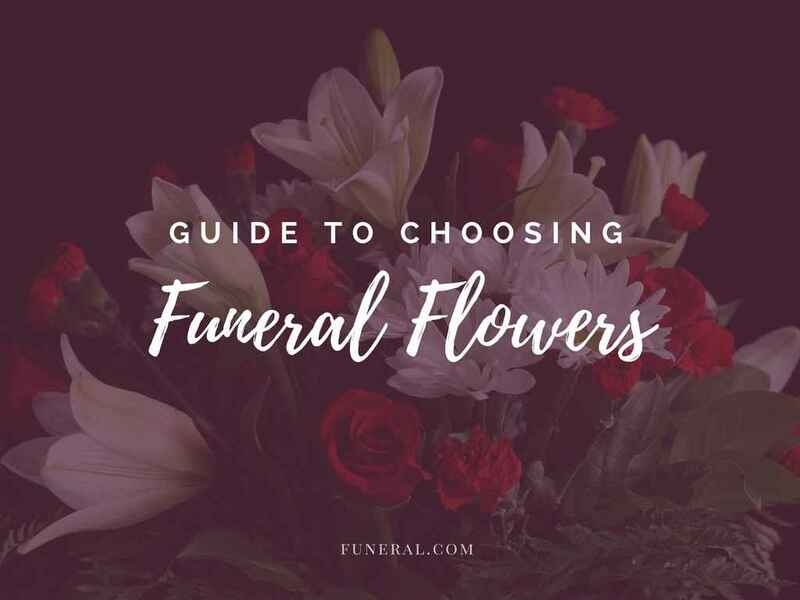 If you’re unsure of what flowers to bring or send to a funeral, here are some of the things you should consider.